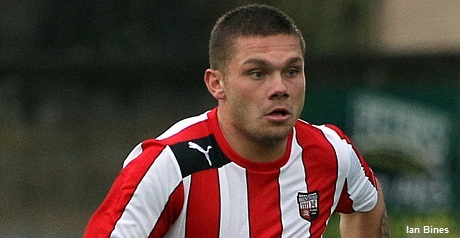 Brentford manager Mark Warburton has criticised defender Harlee Dean for airing his frustration about not being selected. Dean recently suggested he was made the scapegoat for defeats against Norwich and Middlesbrough. The centre-back, who has played in less than half of Brentford’s league games this season, replaced the suspended James Tarkowski for the goalless draw with Sheffield Wednesday on Tuesday. Warburton said: “Harlee was excellent. It was a physical test and he stood up to it. “He’s unhappy and I don’t want a player to be happy about not playing, but no one ‘forces’ their way into my plans. Warburton bemoaned his side’s disallowed goal during the stalemate against Wednesday. Striker Andre Gray netted from Jota’s incisive pass in the first half but it was ruled out for offside. “We have the luxury of the replay from our team and we know that two decisions were clearly onside,” said the Bees boss. “That’s the frustration for us. The players work very hard on the training ground and they time their runs, and then they’re caught offside. “Unfortunately the officials don’t have that luxury and this is obviously a bigger conversation.